If you are reading this page, you would have probably known the importance of team collaboration. You can refer the other article of mine which described the problems you and your team might have had. Bad team collaboration? Time to do task management! Collaboration is nothing new. However, it is increasingly important as people are more interrelated globally. Cloud computing and internet connections have given rise to collaboration tools, enabling employees to work effectively and remotely. Moreover, this collaboration is happening online, rather than in person. Online collaboration systems are handy for remote teams. With so many options, you might feel lost in the jungle of team collaboration software. Those listed below are systems that have their specialties, and you can refer to the list and make your decision. Zdoo is an open source enterprise collaboration tool. Unlike Zoho, Zdoo is more INTEGRATED. It has CRM, Office Automation, CASH management, Project management, Document management, Inventory management, Workflow management HR management, and Team management all in one. Drag to the bottom to check the chart of comparing features of the 5 tools and overall ratings. Samepage is a new toll and helps you avoid that by bringing your team together in a fully loaded online collaboration workspace that is actually fun to use. 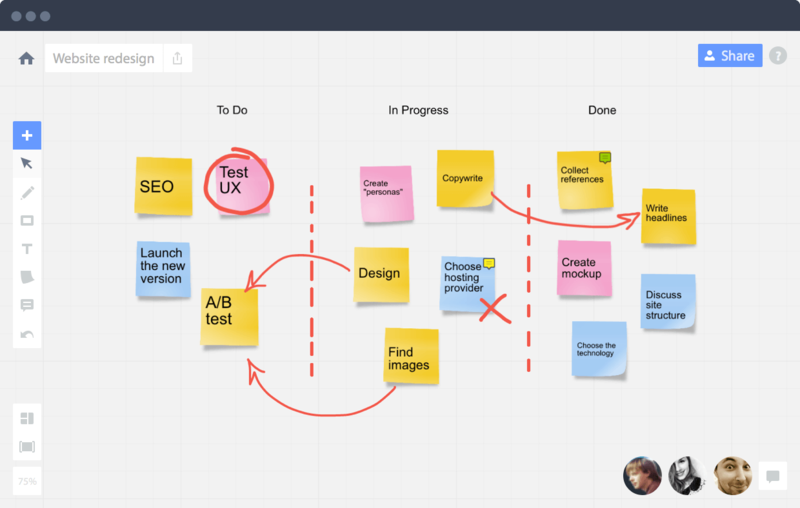 RealtimeBoard focuses on REAL-TIME collaboration. It is an endless flexible space, easily customizable for your purposes. Use it as a simple whiteboard to jot down ideas, or build a whole project on the board remotely with your team. Again, the pricing is kinda expensive for small teams. Zoho features are spread in different "child" apps. That is why I am not going to rank it the top 1 of its kind. Zoho has a quite inclusive system of features for different purposes, such as Zoho Connect, Zoho SalesIQ, etc., but the problem is that users have to choose and deploy one by one. Confluence is a product of Atlassian. It aims to create a space for every team, department, or major project to share knowledge, information and keep work organized. Use a structured hierarchy and a powerful search engine to find work quickly and easily. As products of Atlassian, the pricing is not cheap. The below is a chart of all the five tools with feature comparisons. Refer to the chart and choose the right tool for your team. CRM Choice : Open Source or Commercial?